Jenna is a change agent. She is determined, focused and passionate. With a passion for community, business and innovation, Jenna is constantly striving for innovative ways to make positive changes. Jenna is currently the Ottawa City Councillor for Kanata North. 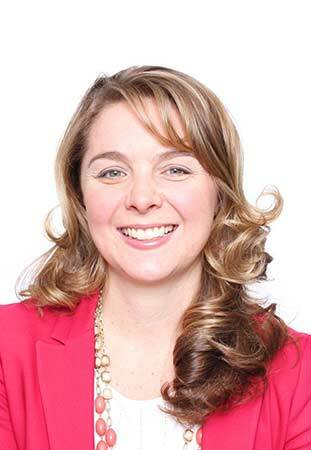 Previously, Jenna was the Executive Director of the CIO Strategy Council and President & Executive Director of the Kanata North Business Association. In her spare time, Jenna is an avid runner and busy raising 3 beautiful daughters with her husband Tim.